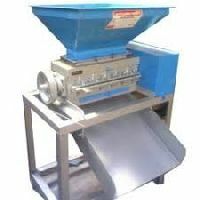 Dimensions : L-18" H-29" W-17"
Size of Machine : : W x L x H 6" x 10" x 10"
Supari Chips Machine, Hand operating Chips & Ruff, Small Model(For Home Use, For making the chips thick and thin there is givan a adjustable bol.Features OF Machine: - H.S.S 2 Blade, C.I Fully Body, Weight - 5kg approx. Power Consumption : 0.40 Ps. 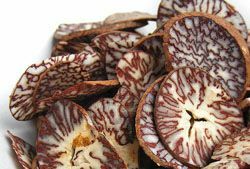 / Kg. 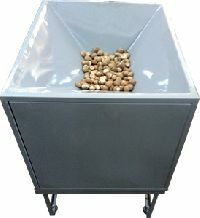 Production Capacity : 15 to 20 Kg/Hr. 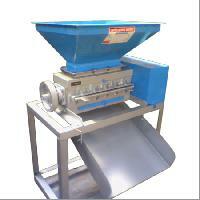 Automatic Supari Cutting Slide Type : Product Detail: Model No. 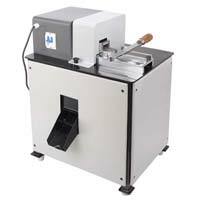 : 326, 0.5 HP Motor, Single Phase, 1440 RPM, 50 Hz, Cutting-Rough & Chips, Without Oil, With Electricals. 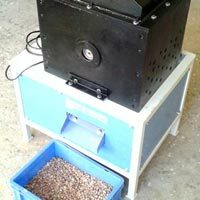 Cutting capacity : 20 kg / hrs. 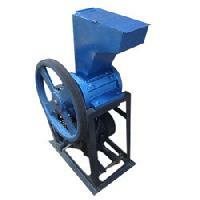 We manufacture and exporter of supari cutting machine , Supari betelnut cutting machine, cutting machine, herbs cutting machine, daliya cutting machine, gukhka cutting machine, betelnut cutting machine, supari grinding machine, elevator bucket Specially designed for cutting Betelnut, Supari, Wheat, Grains etc.M, The whole machine is compact design, logical and easy operation. The Supari Cutting Machine, that we deliver, is known for its high-quality blades that are made of special stainless steel. Our supari cutting machine has the maximum voltage consumption up to 340 V.
We make available, Supari Cutting Machine, which is acclaimed for its large table length (320mm). 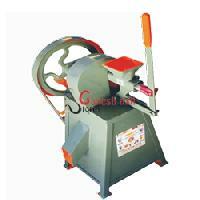 Our machine is highly efficient with scale plate and the band saw can be easily adjusted as well. 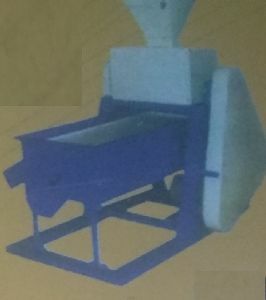 A Supari cutter from vimal industries. 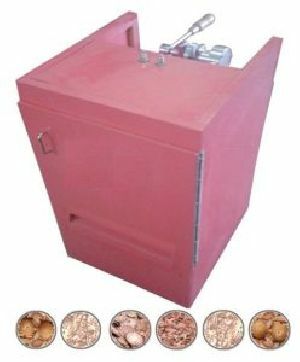 stands for an enhanced working capacity, less wastage and long life.A favourite of Pan Masala Industry. 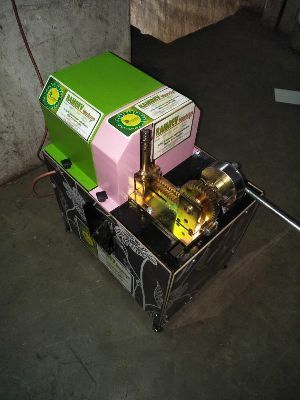 A faster supari cutting machine.simply the machine use in home & not dangerous for working.vibration free machine.Simple System for supari cutting & useable for two side. 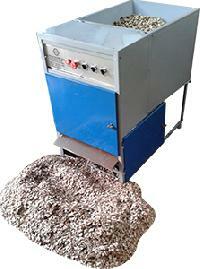 We are offering Supari Cutting Machine in the dimensions of 750 x 450 x 600 mm. 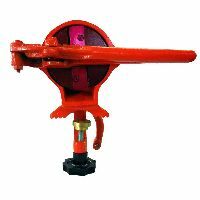 Our machine has gained huge acclamation in the market for its precise design, excellent performance, reliable functionality and less maintenance. 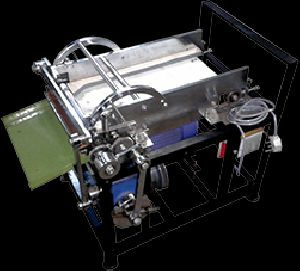 The Supari Cutting Machines, delivered by us, are manufactured using premium quality materials like aluminium, stainless steel, etc. 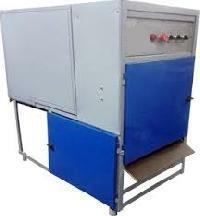 These machines are highly reckoned for cutting supari in small sizes without any kind of wastage. 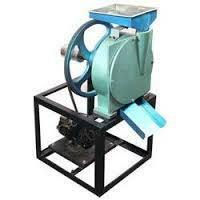 We are offering Supari Cutting Machine in different capacities and specifications to the clients. 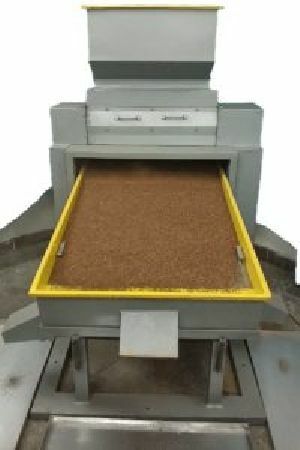 These supari cutting machines are appreciated for their unique design, low noise level, easy operations and fine crushing. 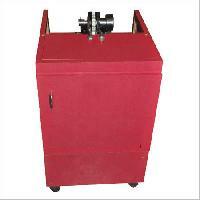 The Supari Cutting Machine, that we supply, is available in the dimensions of 1250 x 750 x 1100 mm. 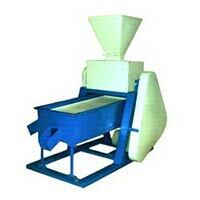 Our high-quality supari cutting machine requires the maximum length of the section up to 0.7-60mm. 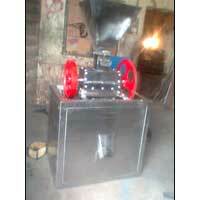 We supply Supari Cutting Machine, which is appreciated for its smooth functioning, low noise level, improved output, etc. 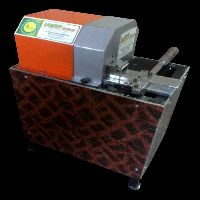 This supari cutting machine has the maximum capacity up to 500 kg/ h.
The Supari Cutting Machines, that we deliver, are equipped with sharp edge blades that ensure the optimum performance to cut the hard supari into uniform sizes. 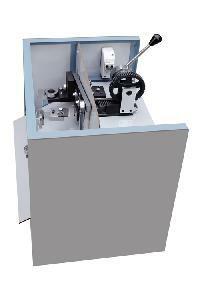 These machines are precisely engineered in conformation with the set industry standards. 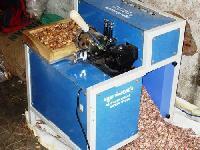 The Supari Cutting Machine, offered by us, is manufactured with great excellence, hence is quality assured. 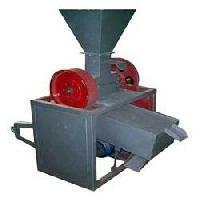 Our machine has been widely acknowledged for cutting apart the supari in an efficient manner. 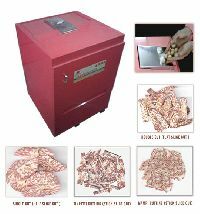 The machine has the net weight of 48 Kg. 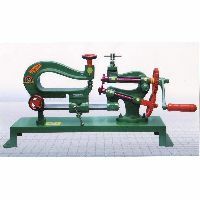 We make available, Supari Cutting Machines, which are reckoned for their high-speed relative motion between the moving gear and fixed gear to have the supari shattered under the comprehensive actions. 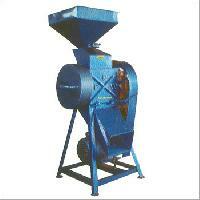 We are engaged in manufacturing and supplying Supari Cutting Machines in different capacities to the clients. 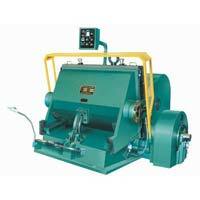 These machines are reckoned for their high cutting speed and enhanced output ratio. 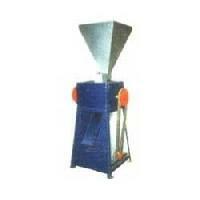 We are offering Supari Cutting Machine in different specifications and capacities to the clients. Our machines have the maximum power consumption up to 5.5 W. These machines have robust structure and are long lasting as well. We make available, Supari Cutting Machines, which are manufactured using premium quality materials like stainless steel, aluminium, etc. 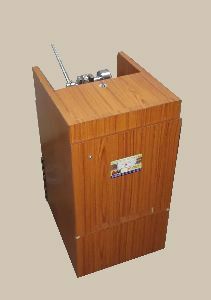 These machines come with an adjustable roller speed mechanism and overvoltage protection system.